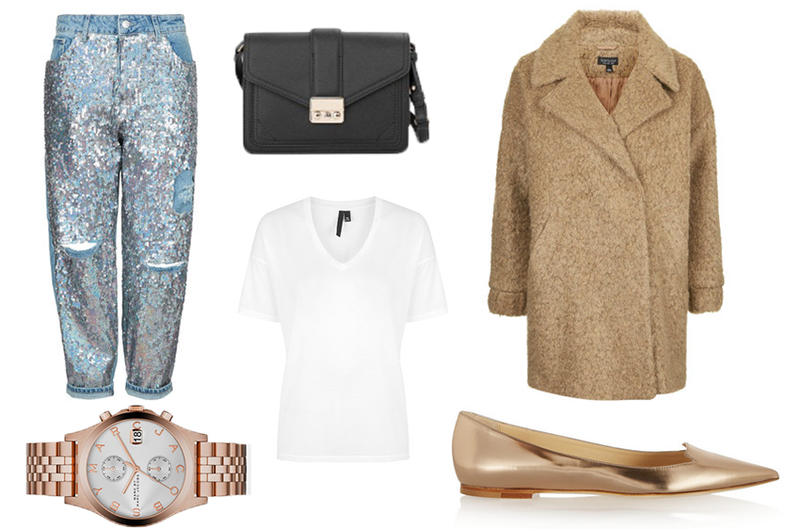 If you saw my LFWend post you will know that sparkles and glitter are for the day time. I love the idea of mixing gold with the silver sequins. Since sparkles and glitter are on trend this Spring/Summer I think these Topshop jeans are the perfect way to stay on trend. Easily dressed down here if you don’t want to feel to out there. Im currently in Paris travelling around if you want to keep up to date with me you can follow me on instagram here. Posts will be up soon too. Next Post THE BEST FACE WIPES EVER?